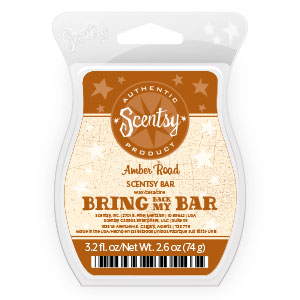 Amber Road - Open a box of treasure, hand picked from exotic lands, to discover glowing red cedar and resinous incense. 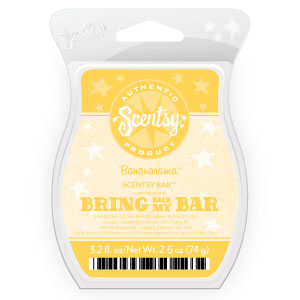 Awakening - Invigorate your senses with an unexpected harmony of white peach and vanilla, pineapple and amber. Bananarama - Sweet, golden, ripe bananas. Bubblegum - The true scent of baseball-card bubblegum -- sugar and cotton candy with a hint of mint. Cashmere - Sheer floral bouquet combines Moroccan jasmine, lily of the valley, and bergamot. 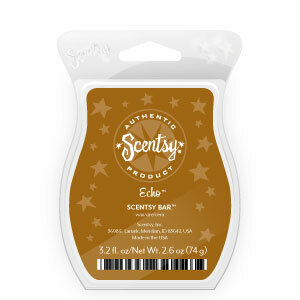 Echo - Sophisticated, metropolitan fragrance of manly spice notes, Mediterranean citrus and herbs and bitter orange. 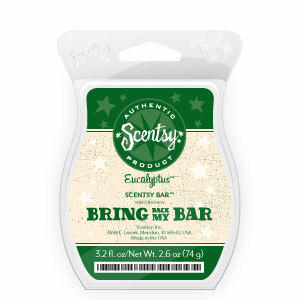 Enliven - Wild orchid and renewing currant, blended with sweet, soft fruits and a drop of coconut milk. Eucalyptus - Soothing, medicinal and fresh. Flower Shop - Just like walking into a flower shop. French Toast - A perfect, light slice of bread dunked in golden egg batter, dusted with powdered sugar, and finished with a swirl of sweet maple syrup. 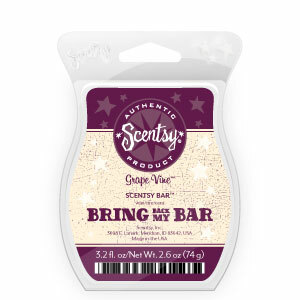 Grape Vine - somewhere between grape juice and Cabernet. Hazelnut Latte - Frothy steamed milk, toasted hazelnuts, espresso and vanilla, with a dusting of cinnamon. 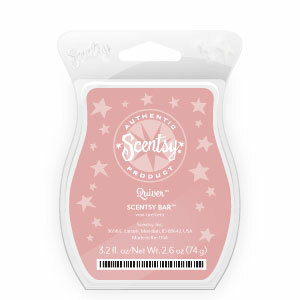 Love Story - Innocent pink jasmine and sensual amber embraced by luscious dark chocolate. 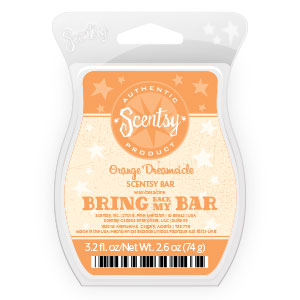 Orange Dreamsicle - A classic combination of fresh orange, swirled with vanilla cream. 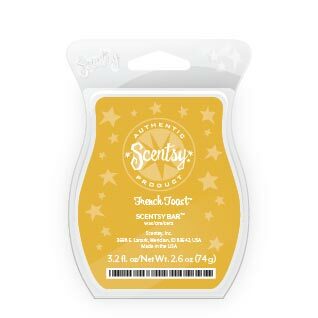 Quiver - Innocent vanilla flower, warm sandalwood and sultry night-blooming tuberose in a seductive scent, meant to cause a shiver of delight. 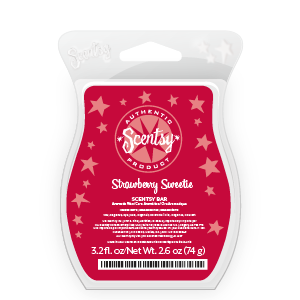 Strawberry Sweetie - A fruity delight of strawberries sprinkled with sugar and vanilla. 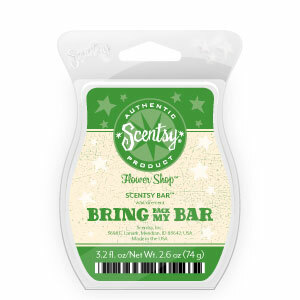 White Sands - Night-blooming jasmine softened by coconut milk and rice, enveloped in the gentlest breeze. There a couple of scents on here that I have never smelled before, and I will definitely be getting for myself. I'm actually taking pre-orders this weekend if anybody is interested, up until 11:59pm on May 31st. You can send me an email if you would like to pre-order - just fill out the contact me info on the side bar! and attach it to the "Immediate Shipping" party :) If you are shopping from Canada you won't have to change the location, but if you shop from US or Mexico, you will have to change it to that country!